Opening new grammar schools is unlikely to boost education standards or increase social mobility, a major study released today has revealed. Research by the Education Policy Institute shows that high performance of pupils at grammar schools, in comparison to those at non-selective schools, is driven by the “very high prior attainment and demographics of pupils in grammar schools”. The analysis also failed to find a “significant positive impact” of grammars on social mobility, and has cemented the view that poorer pupils and those with SEN or a first language other than English are less likely to attend selective schools. The findings come at a critical time for a government attempting to convince the country, and some of its own MPs, that an expansion of selection in England is needed, and are likely to be used to bolster the Labour Party’s campaign against the plans at its conference in Liverpool, where leader Jeremy Corbyn will attack the government’s proposals in his speech. Proponents of the expansion of the grammar system, including the prime minister Theresa May and education secretary Justine Greening, have argued they want to use it to improve educational outcomes of poorer pupils, but the EPI’s research failed to find a significant positive impact on social mobility made by grammar schools. 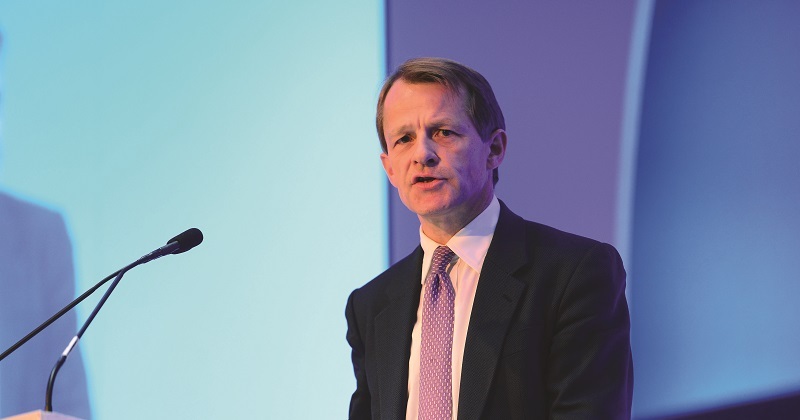 David Laws (pictured), the former schools minister and chair of the EPI, said: “It is clear from our analysis that creating additional grammar schools is unlikely to lead to either a significant improvement in overall education standards or an increase in social mobility. He said far too few children from lower-income families attended grammar schools, which the research put down to the fact that, by the time the 11-plus is taken, 60 per cent of the disadvantaged attainment gap – equivalent to 10 months of learning by this stage – has emerged. He added that there was a risk that pupils in areas with large numbers of selective places, more grammar schools would “reduce the results achieved by poorer children” on average. “What our research also demonstrates is that able pupils will perform just as well at high quality non selective schools, and these schools are much better than grammar schools at serving children from all backgrounds. 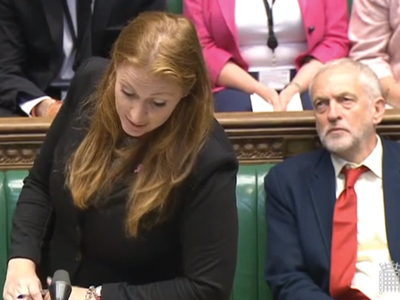 Angela Rayner, the shadow education secretary, said the evidence in the report was “clear” that “grammar schools do not aid social mobility. “This report demonstrates, once again, that grammar schools only take a tiny number of pupils from disadvantaged backgrounds,” she said. The report has sparked a call from the National Association of Head Teachers for the government to scrap its plan for new grammar schools and invest in early years. Russell Hobby, the union’s general secretary, said: “This report should be a concern for ministers if they are intent on improving social mobility. It clearly sets out that the gap between children on free school meals and all other children is actually wider in wholly-selective areas than in nonselective. Grammar schools don’t close the education gap; they widen it. A government spokesperson said proposals were “not about recreating the binary system of the past, which is what this report is based on”. 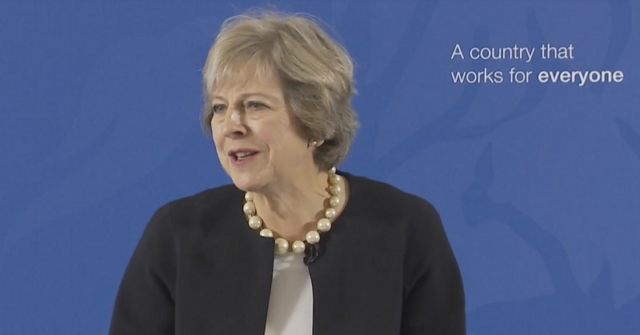 “We know grammar schools provide a good education for disadvantaged pupils, helping to all but eliminate the attainment gap between disadvantaged pupils and their peers, and we want more pupils from lower income backgrounds to benefit from that,” she said. See, there you go again, listening to experts. Didn’t you hear what Michael Gove said about them? We’ve been living in a post-factual education world since the Coalition came to power, and it just gets worse and worse.